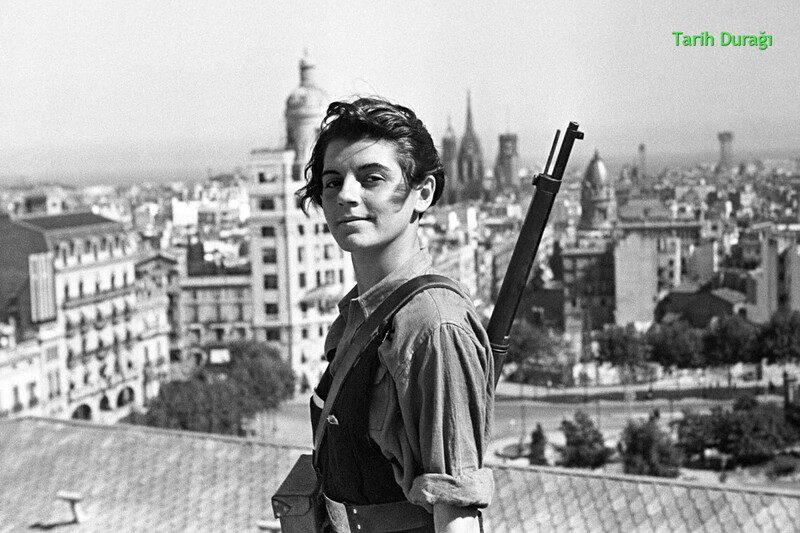 Marina Ginestà (January 29, 1919 - January 6, 2014) is a militia of the symbols of the Spanish Civil War, photographed by Juan Guzmán in 1936 at the top of the Hotel Colon in Barcelona in 1936. The gun she is carrying is M1916 Spanish Mauser, produced at Oviedo factory in Spain for Spanish Army. During the Republican administration in Barcelona (1934-1936) he actively worked in the Catalan United Socialist Party. Shortly after the internal war he started working as a journalist and interpreter, She was transformed into a symbol on the roof of a hotel in Barcelona, with a militia garment and a rifle on her shoulder. Ginestà was born in Toulouse on January 29, 1919, into a labor and left-wing family immigrated from Spain to France. Her family was a tailor. He moved to Barcelona with his family when he was 11 years old. 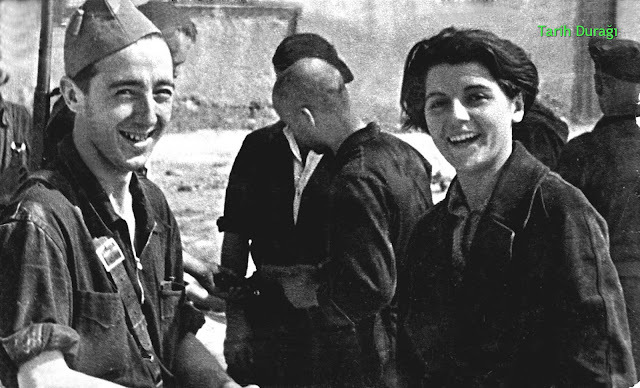 Ginestà later joined the United Socialist Party of Catalonia. When the war broke out, Soviet newspaper Pravda's correspondent Mikhail Koltsov served as a correspondent and translator. Before the end of the war, Ginesta was wounded and evacuated to Montpellier. When France was occupied by the Nazis, she run away to the Dominican Republic and married there. In 1946, the dictator Rafael Trujillo had to leave the country because of the persecution he did. In 1952 she married a Belgian diplomat and returned to Barcelona. 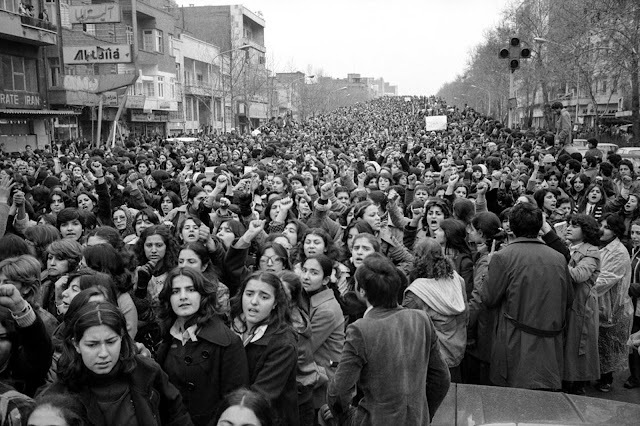 She moved to Paris in the early 1970s.